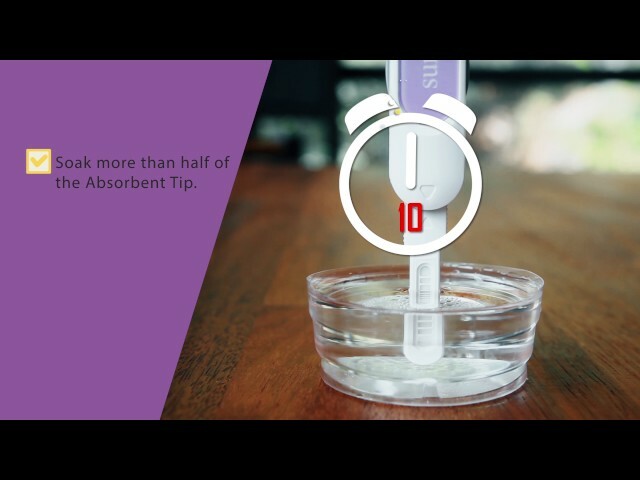 Surearly™ Digital Pregnancy Test is a rapid self-testing immunoassay for the qualitative determination of hCG hormone in urine to aid in the early detection of pregnancy. And you can use for multiple. The digital reader detects test results and simply shows “YES” (Pregnant) or “NO” (Not pregnant) on the LCD display. You can test multiple times with one digital reader.